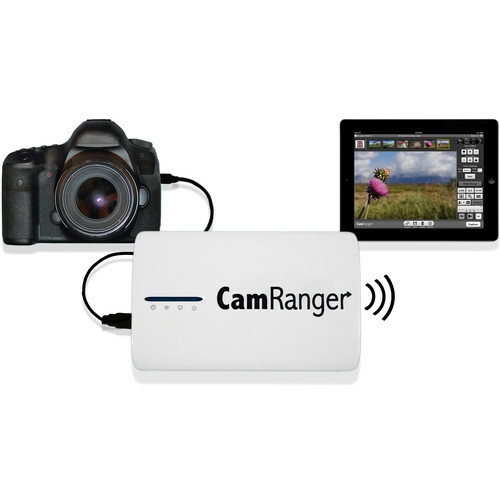 As one of its daily deals, B&H Photo Video offers the CamRanger Wireless Transmitter, model no. 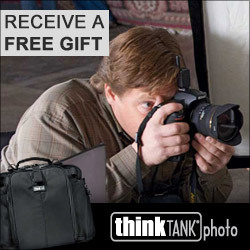 1001, for $199.99 with free shipping. 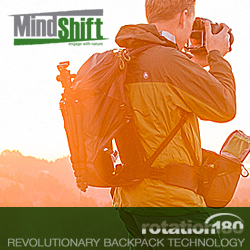 It allows you to control select Canon and Nikon DSLR cameras remotely via your iOS device and features a 150-foot range. Deal ends today.